Doherty Landscaping, LLC, a locally owned and operated company, has proudly served the Middle Tennessee area for more than a decade. We specialize in innovative, custom designs that add value and curb appeal to residential and commercial properties. 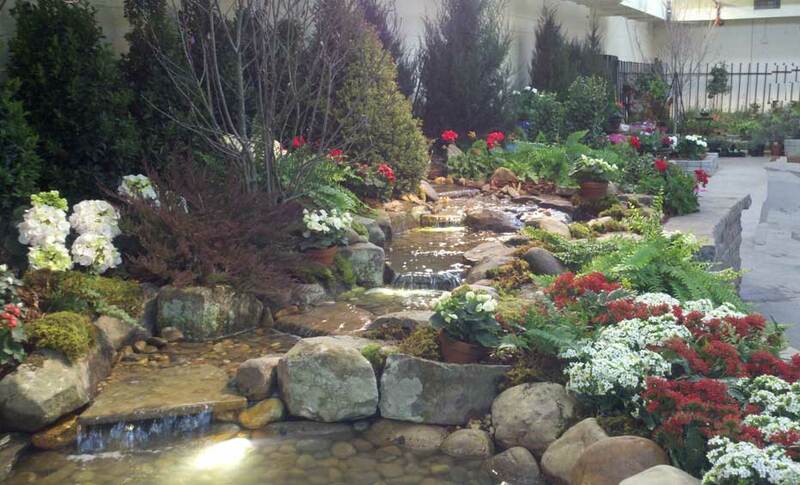 Our work was recently recognized at the 2012 Nashville Lawn and Garden Show, where Doherty Landscaping, LLC received the Reflections Award for "the best use of water in a garden". Doherty Landscaping, LLC specializes in the design and installation of custom hardscapes, softscapes, and waterscapes to enhance the beauty and functionality of any property. From stone patios and rock walls, to shrubbery and water features, Doherty Landscaping, LLC will provide quality service at an affordable price. We invite you to view our online photo gallery to see our quality work first hand. Doherty Landscaping, LLC is ready to answer your questions and provide a FREE ESTIMATE, so contact us today for an onsite consultation.